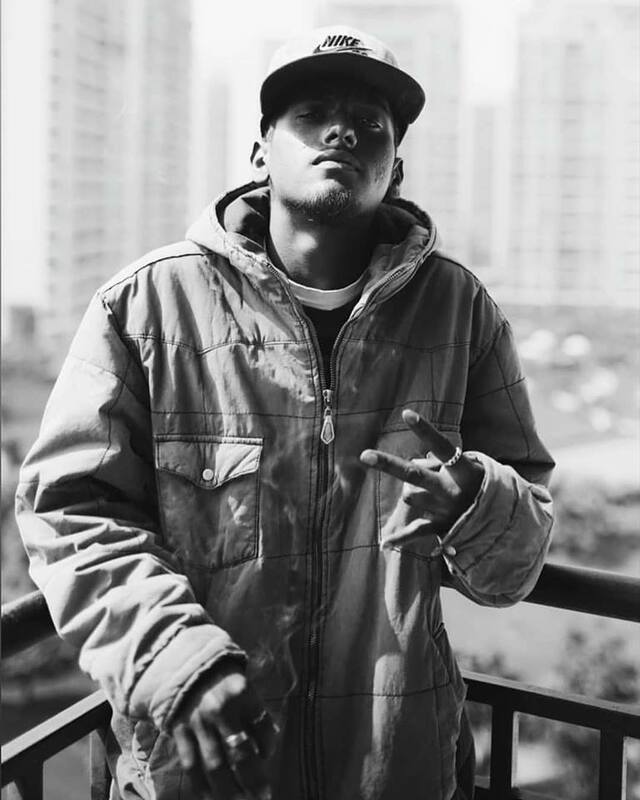 Shan Krozy has played a heavy role within the Khatarnaak Hip-Hop Collective. Dropping fire verses that go sometimes unnoticed in the element of unity and synchronization within the crew. This is an emcee that deserves the limelight and snatches it with every verse. This week he dropped a freeverse on a nasty beat by Split 4 Head. Shan Krozy goes all out and spits fire bars on bars on the verses on the track. The track is a sort of deviation from his usual sound, but the artist in him does not stop exploring his personal sound. Shan Krozy is rarely overshadowed within the crew and acts as a pillar in the foundations of the collective. He intricately binds the sounds of the songs that his crewmates hop on, and is a distinct voice between different verses. These solo verses go to prove just how resilient the emcee is in terms of creating and carving a space for his fresh style. Big ups to him and the entire Khatarnaak Movement up in New Delhi, lightspeed!